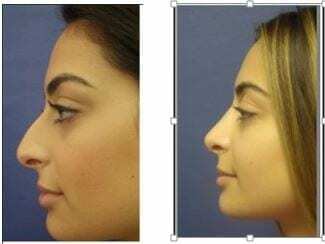 Rhinoplasty is a procedure to improve the shape and contour of the nose, in order to improve the aesthetic appearance and/or breathing. This procedure is usually an outpatient procedure using general anesthesia. Using micro-incisions, our surgeons can beautify your nose and correct breathing difficulties. 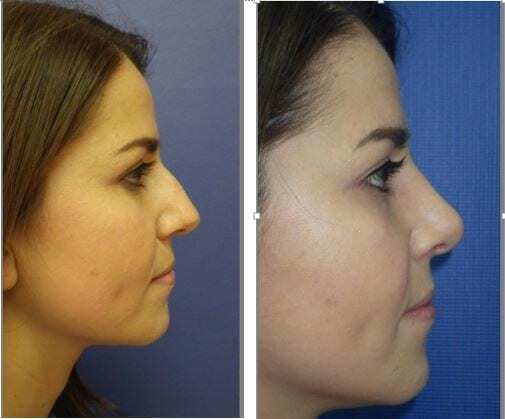 By reshaping the cartilage and the nasal bones, a balanced look can be achieved for a more attractive appearance. 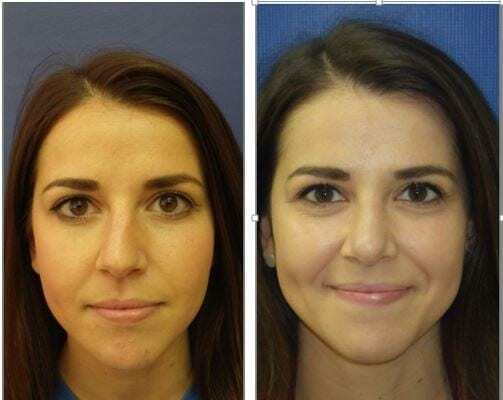 The incisions are usually well hidden inside the nose or along the undersurface. Recovery from the surgery is typically 5-7 days and the improvements are permanent.